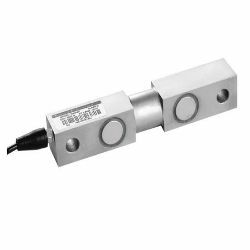 Transcell DBS Double End Beam Load Cell is available in several different capacities. 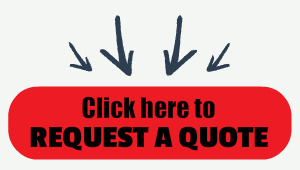 DBS Double Ended Shear Beam is Nickel Plated and has capacities from 2500 lbs to 75,000 lbs. Similar to the Rice Lake RL75016 & Vishay Sensortronics 65016.